Saint Paul de Vence is a charming fortified village in South France, filled with art galleries, boutiques and street cafés. Located 30 km of Nice this little Provence village has conquered the hearts of tourists from around the world, St. Paul is famous essentially due to its past as a medieval town. Previously surrounded by the sea, Saint Paul de Vence now rises above the valley on a promontory, giving the appearance of a ship, behind it is the “Baous”: a rocky mount, which has been immortalised by many landscape artists, it offers one of the most spectacular views of this South of France region. St Paul de Vence is first and foremost a city of the arts. During the Middle Ages, the provençal town was known for its many artisans, including weavers, stone and woodcutters. This cultural heritage is still alive and well in St. Paul de Vence, and the town has developed a certain style of art over time. At the end of the last century, St Paul de Vence was the holiday spot for many French actors - an escape from the glamour and glitter of the Cannes crowd. All types of arts are still present here as represented by the countless galleries that criss-cross the ancient narrow streets of the village. An enclave for the people in the arts and entertainment, St. Paul is an emblem of the arts in Southern France. 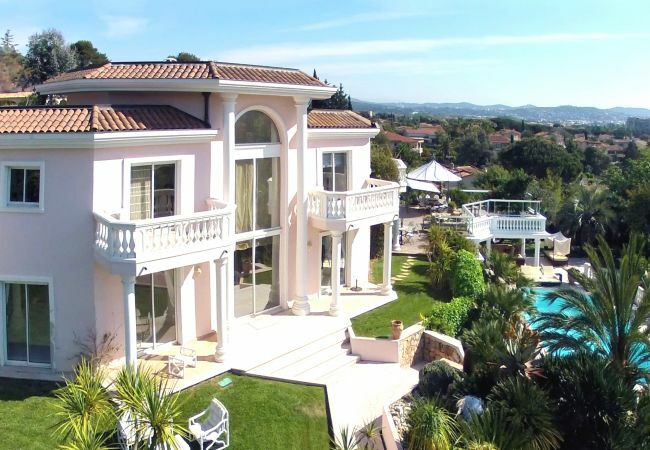 Whether looking for holiday villas in St Paul or in the area, or just passing by to discover the local culture, Home Sud will help you plan memorable holidays in South France. 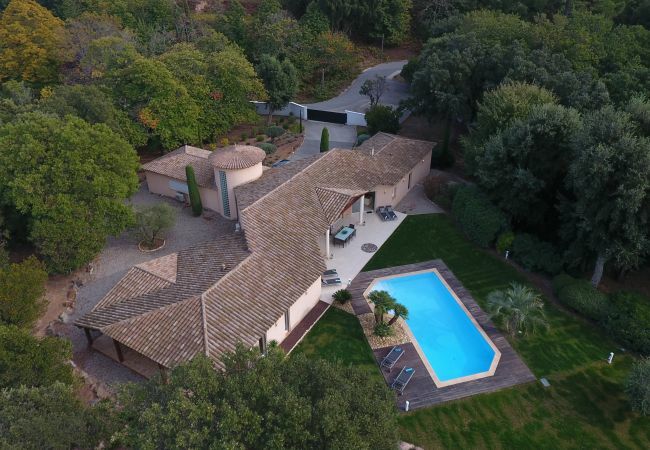 To book a holiday villa in Saint Paul de Vence or for more information on holiday rentals in France please contact Home Sud: +33 4.89.68.80.30, or by email contact@homesud.frr, or browse our selection of villas in the South of France. 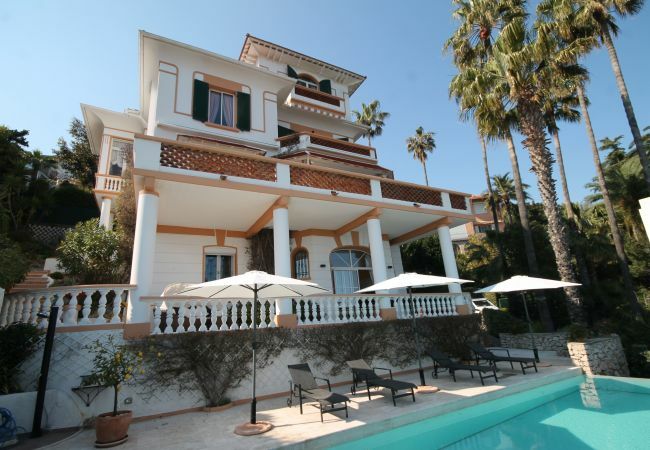 We also have a portfolio of villas in Cannes, luxury holiday villas in Antibes, panoramic views from holiday properties in Saint Jean Cap Ferrat and a choice of villas in Nice.